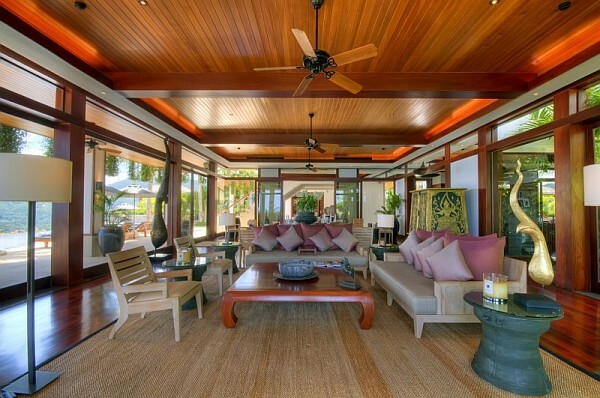 A dream-like seaside apartment, which lets you absorb the essence of the marine pulchritude. 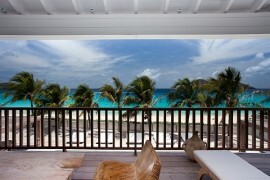 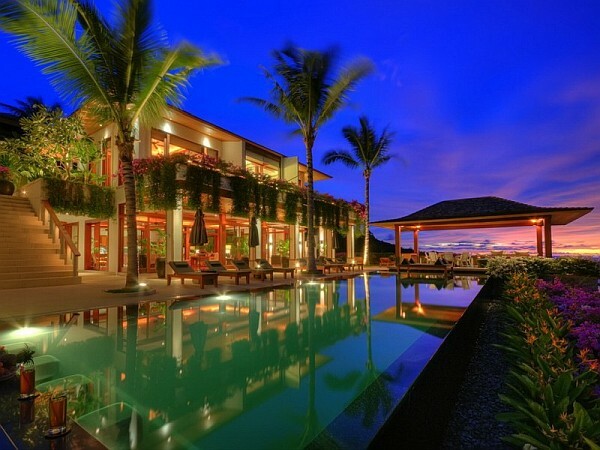 This is what the five bedroom villa within a five star resort offers you. 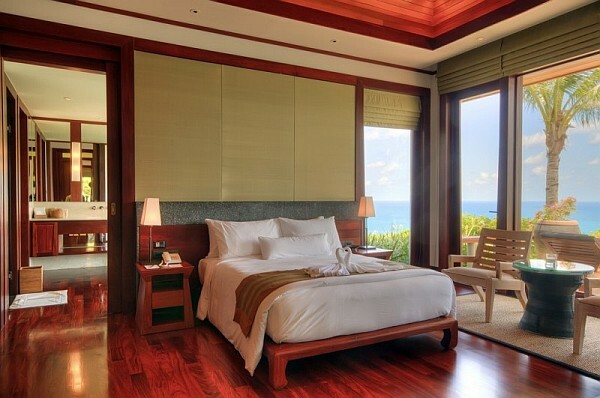 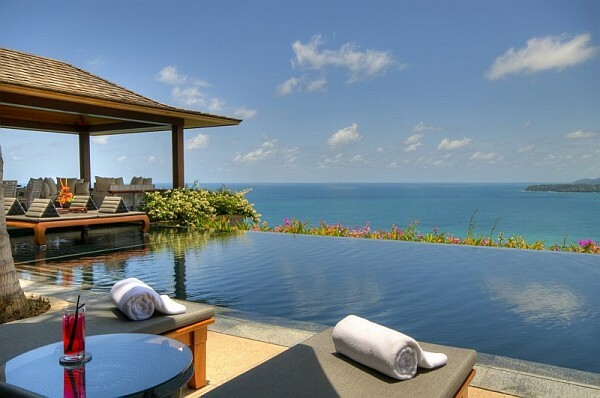 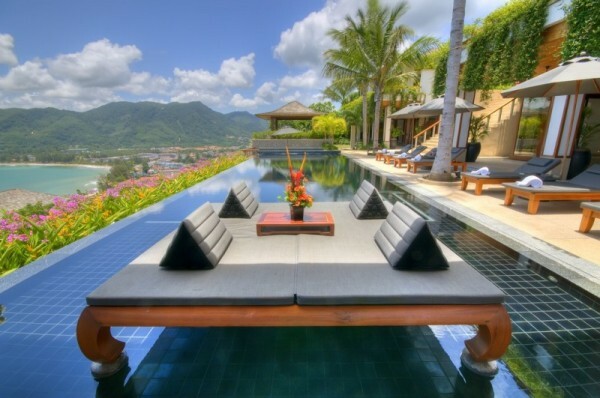 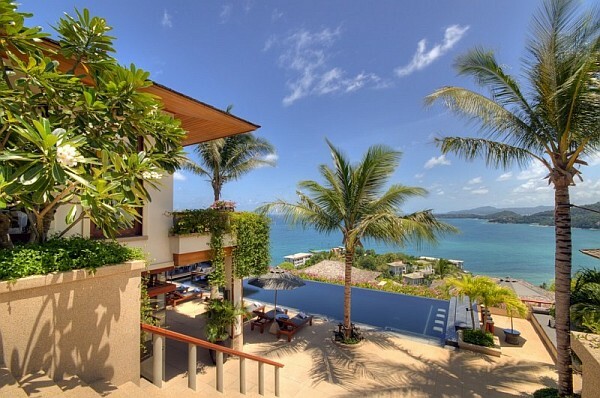 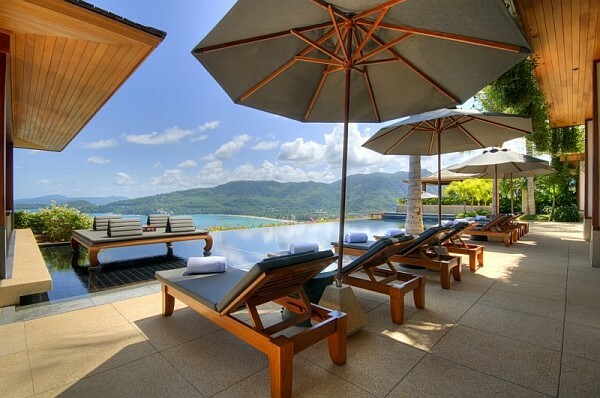 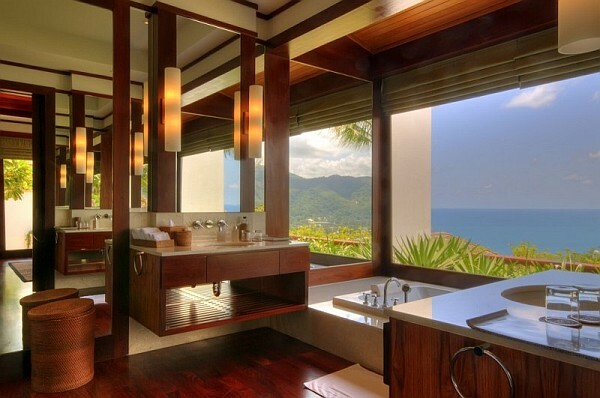 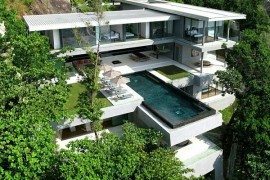 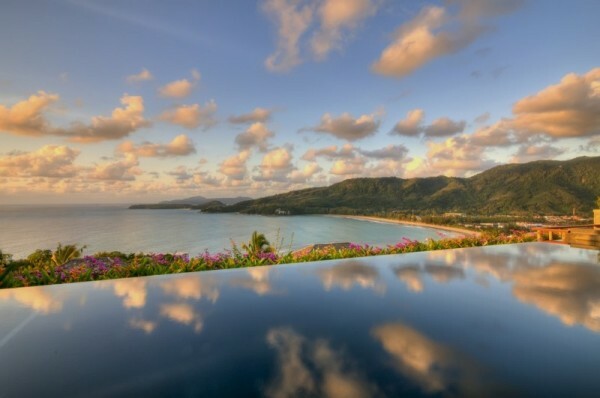 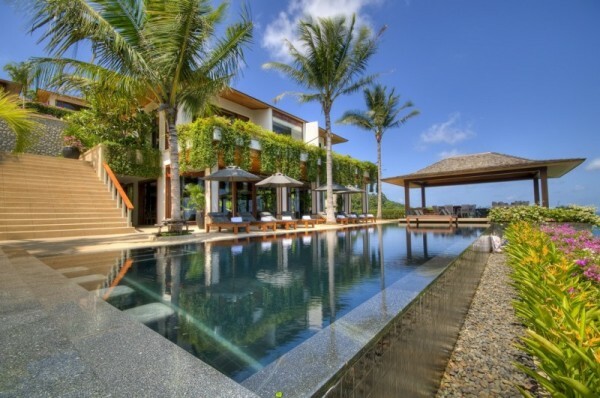 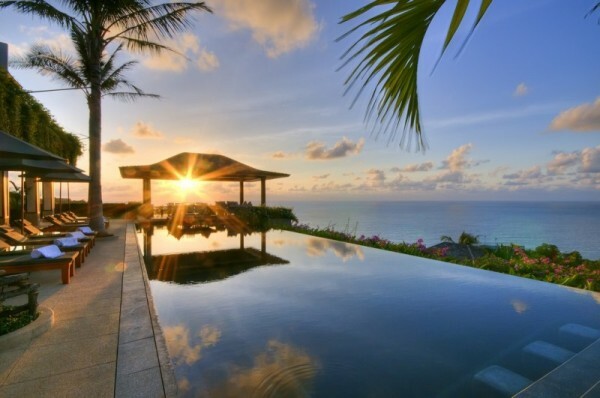 Situated in Kamala, Phuket, the villa exhibits refreshing outlook and merges remarkably well with its surroundings. 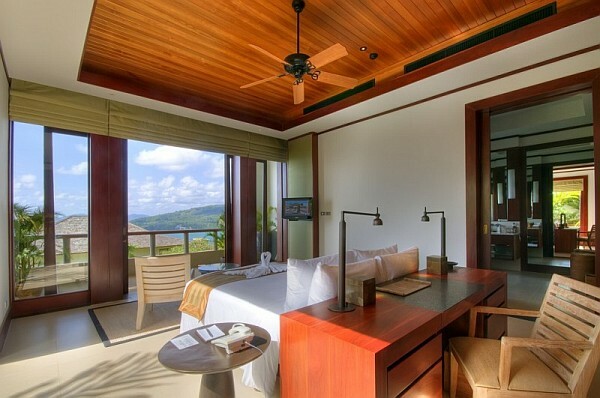 You can enjoy the Andaman Sea and the hillside vegetation from every nook and corner of the villa. 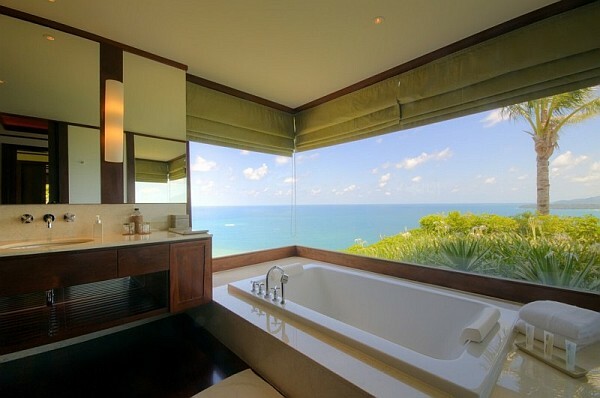 The elephantine glass walls and windows with glass panes allow the spectacular view of the outside world. 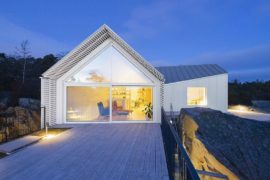 The interior design is mainly based on wood, making use of its different shades on the ceilings, floor and furniture (including the wardrobes, kitchen cabins and doors). 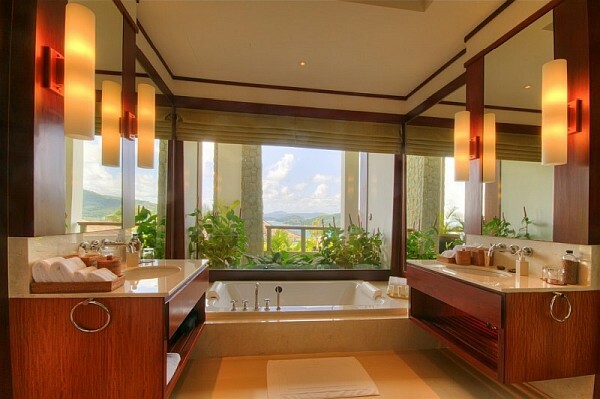 This also helps in creating a native ambiance within the building. 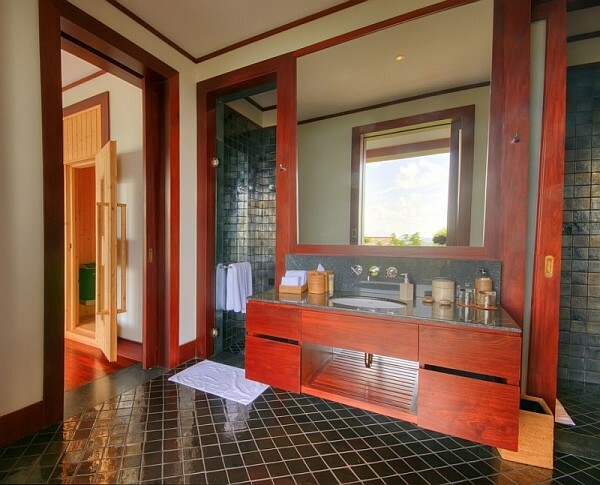 At the same time, modern facilities go hand in hand with the arrangement inside. 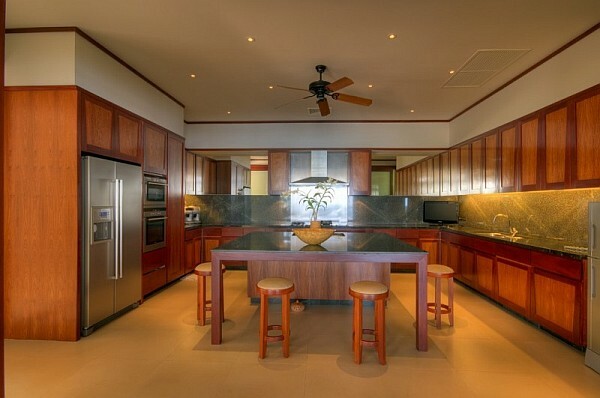 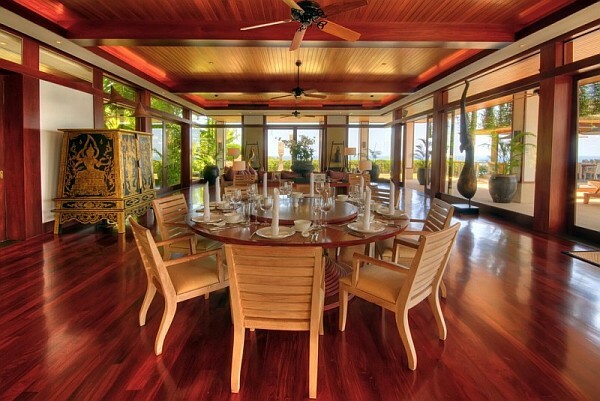 The living and dining areas are lavishly spaced. 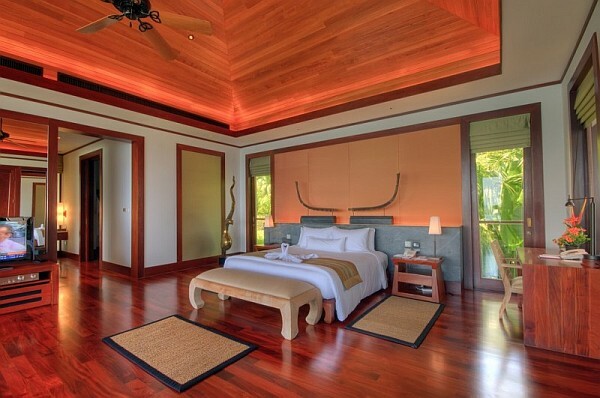 The bedrooms are no different. 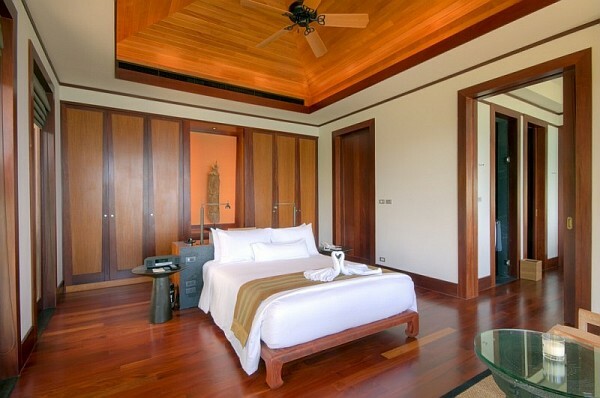 Uniformity has been followed in the placement and arrangement of the rooms, using similar patterns and furnishing in the same lines. 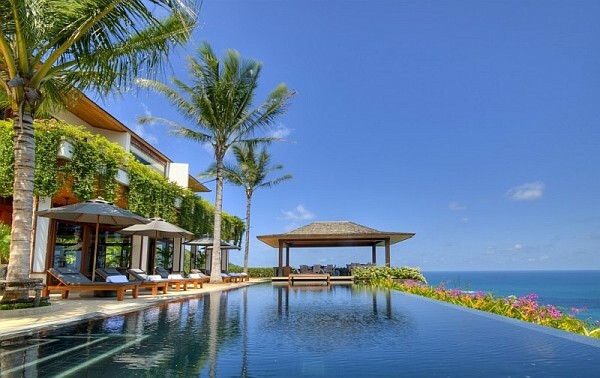 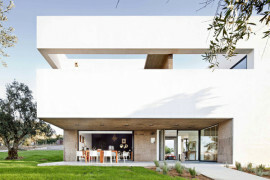 The high point of this design is the exquisite terrace swimming pool, reflecting the serenity of the entire atmosphere. 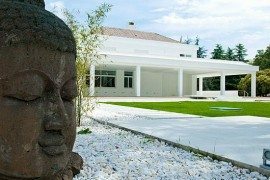 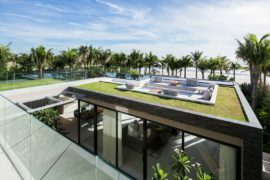 The entity is a perfect example of the amalgamation of traditional (Thai architecture), contemporary and even minimalist styles. 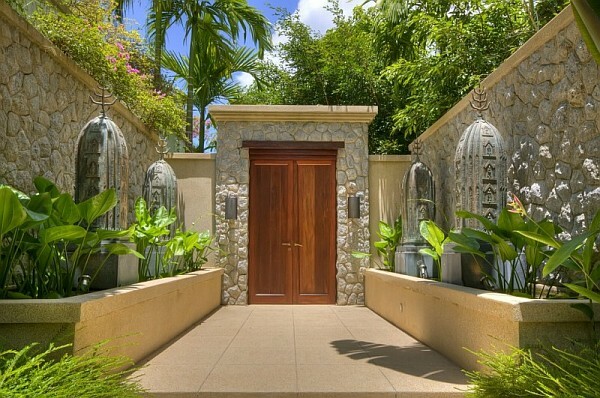 Yours for a “mere” $9 million.